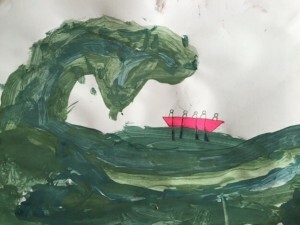 Ian’s son, Oliver (Y3) painted this picture of “Dad’s rowing holiday” on Sunday. Prophetic. The email, received late last night from one of the Committee members went on to say: “As Safety is our main concern we have to consider that we would be responsible for up to 450 persons at sea in extremely poor conditions and in these days of litigation we have taken the regrettable decision to cancel the Race. 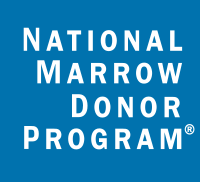 This news prompted a flurry of emails, texts and WhatsApp messages late into the night from the Team Margot Rowers; everyone has been preparing for this event for 18 months and I can safely say that last night’s news is a massive disappointment, not just for our 24 rowers, but for the logistics and support teams and all our supporters too. 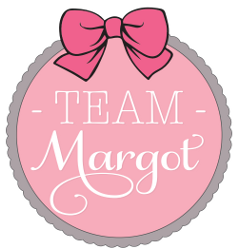 At the time of writing, almost £30,000 has already been raised for Team Margot Foundation via the Team Margot Rowers fundraising page – THANK YOU TO EVERYONE CONCERNED ! 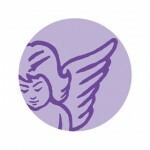 – and we are acutely aware of the disappointment that will be shared by all who have donated to the charity and by those who have helped fundraise. 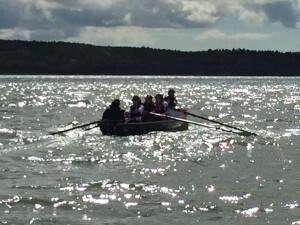 For the avoidance of doubt, all costs involved with the Celtic Challenge have been met by the Team Margot Rowers themselves. 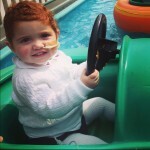 Team Margot Rowers are currently regrouping to decide on next steps. 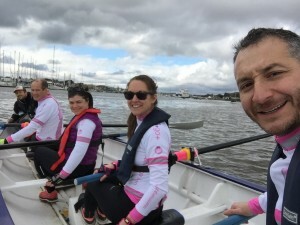 It seems very likely that we will enter Celtic Challenge 2017 and hope for better weather, but for the time being, we feel that it’s only right and proper to offer to re-fund anyone who has donated money in support of Team Margot Rowers, given that Celtic Challenge 2016 has been cancelled. 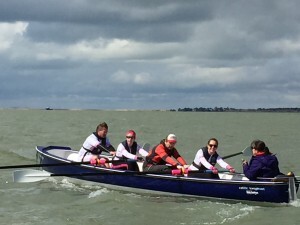 If you have donated money in support of Team Margot Rowers and would like your money returned in light of this news, please email me: yaser@teammargot.com before 30 June 2016, otherwise we will assume that you are happy for Team Margot Foundation to retain these funds and grant them in accordance with our charitable endeavours. If anyone has any queries, please feel free to contact me: 07770 672 559.